This is an ongoing project. 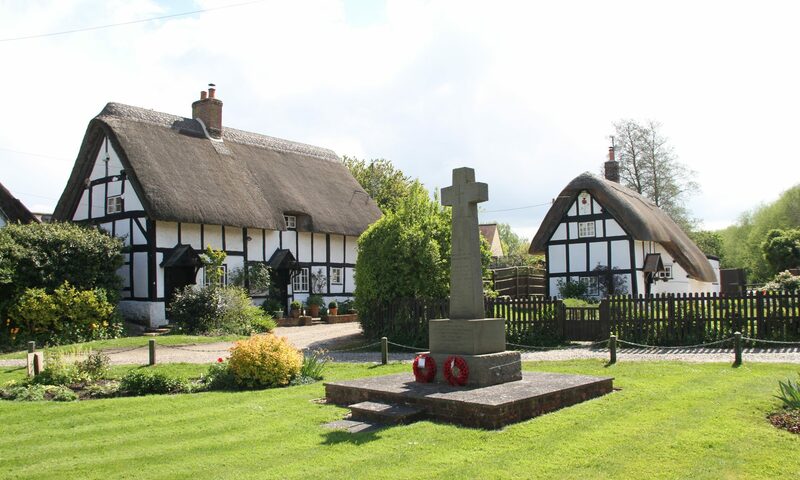 Military service details of 72 men who were born and/or lived in Chalgrove before the First World War have been identified. 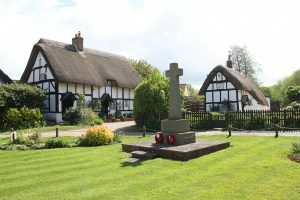 Much has been learned and continues to be discovered about where they served, in which capacity they served, and their Chalgrove connections. The educational and interest value of the project is not solely dependent upon archival research but has been greatly enhanced by family memories, stories, photographs, documents and other memorabilia. 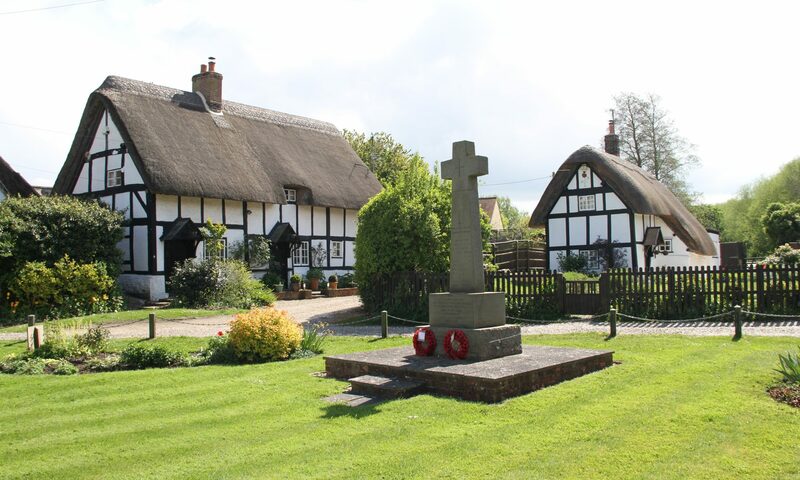 WWI Remembered ExhibitionBeginning in 2014 the research team has presented a series of annual exhibitions in the village each of which have displayed some of the information and material gathered so far. 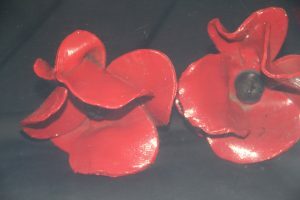 These have been growing in content and will culminate on Rememberance Sunday 2018, the 100th anniversary of the end of the First World War. Men who died in World War One and are on the War Memorial. Clicking on their name will take you to the relevant page on the Commonwealth War Graves Commissions web-site.